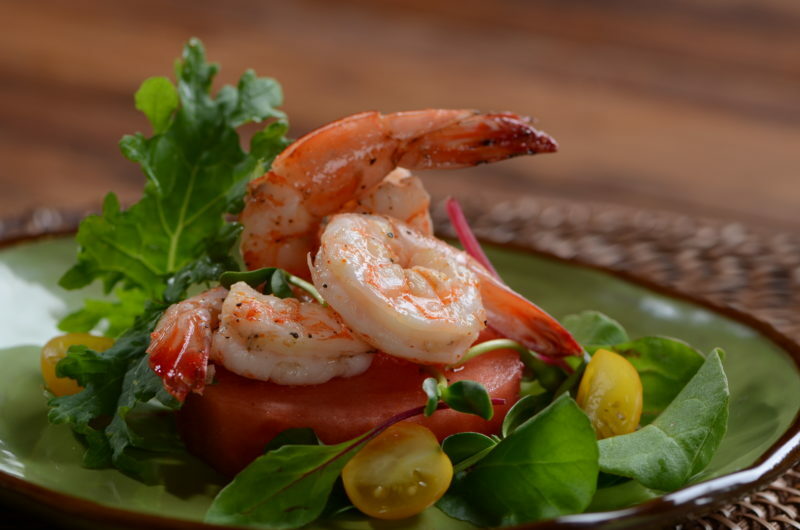 Peeling and deveining raw shrimp is easier than you might think! The only equipment you need are your hands and a paring knife. You’ll also need a receptacle for discards and, of course, some plump, flavorful Wild American Shrimp from one of the many producers who are members of the American Seafood Processors Association.